Is this article applicable to the 205? No. The pump control is different on the 205. Do not fiddle with the pump controls on the 205 they work well just as they are! Why do I want to make my intercooler system run constantly? To ensure that the intercooler, IC, operates at maximum efficiency. Max efficiency equals more available power and a more reliable engine! The intake air charge will be cooled more effectively. Isn't it already running constantly? No. 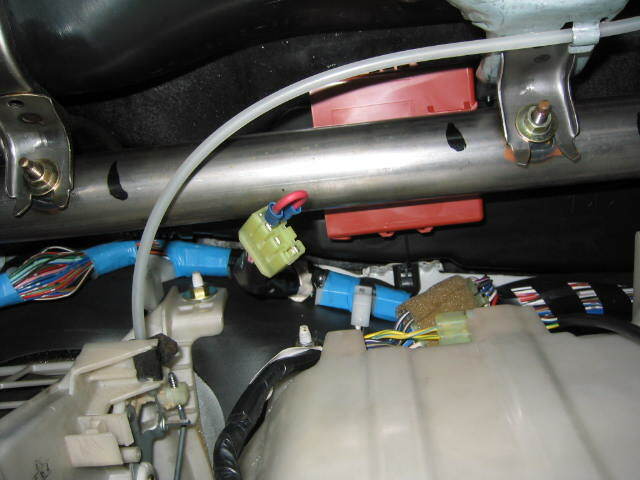 The pump is controlled via the intercooler computer. The pump is only run for a certain amount of time. I 'think' it's something like it will run for 30 seconds once the throttle is opened right up and then it won't run again for a further 3 minutes! Not good. Are there any downsides to enabling my pump to run continuously? 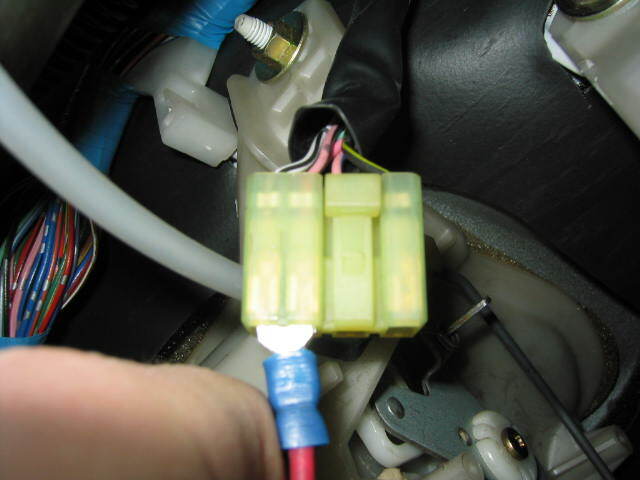 There will be increased wear to the pump as it will be on from the minute you turn the key in the ignition. 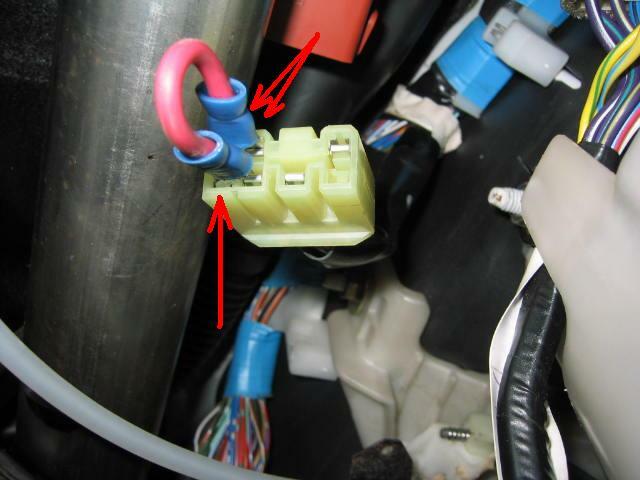 Also you need to complete the wiring as shown below otherwise you will get ECU error codes. For an article on how to check for ECU error codes and what they mean, clickhere. If you foul up the installation then you might get error 54. What is the upside to running the IC pump continuously? The water within the IC system will be circulated continuously. Therefore the water will be cooled by the front radiator continuously and therefore the intercooler will cool the intake air much effectively. If the pump runs intermittently, as it is designed to do, then "hot spots" will form, especially at theIC itself. 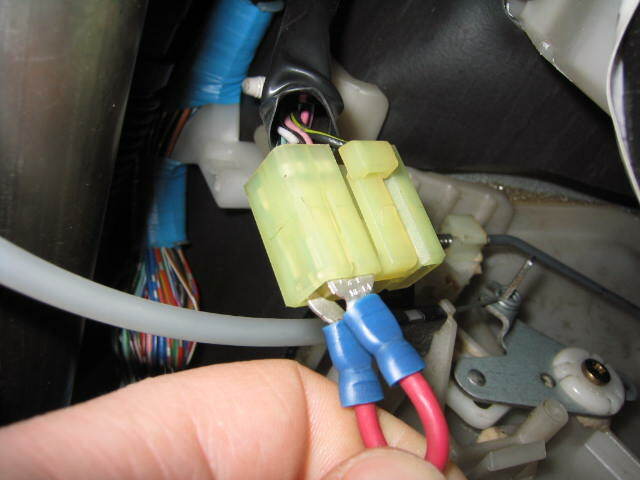 This in turn will not cool the hot air expelled from the turbo efficiently and this may lead to detonation. Can't I just wire it up to the battery? How do I make the pump run continuously? 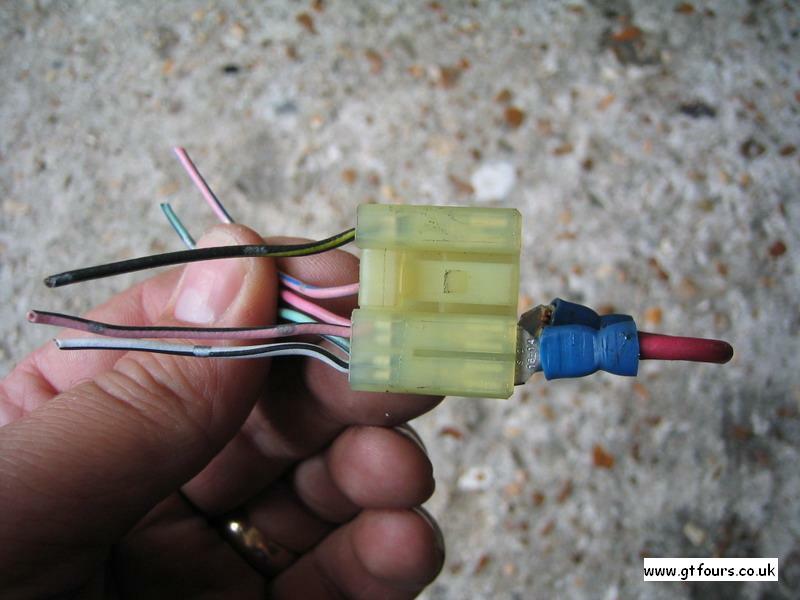 Note that the connector does not connect back up to the IC computer - it "dangles" somewhere out of the way! 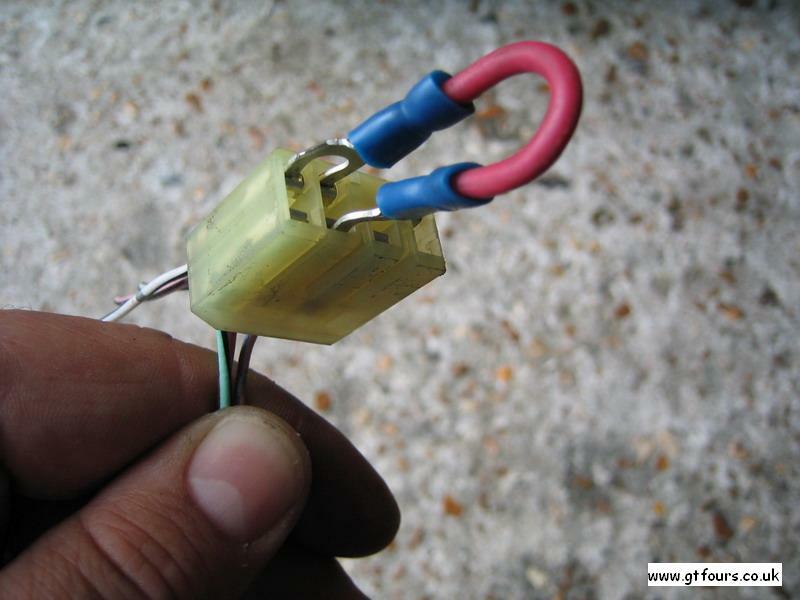 Make sure the connections you have made are electrically insulated and are securely held within the plug.